For those who don’t deal with insurance claims on a frequent basis, getting injured in a car accident can be a crippling and overwhelming experience. Aside from the stress of recovery, one is left to navigate the often perilous insurance claims process alone and without the benefit of experience. If you find yourself in this position, remember to keep in mind the following advice. Our team of attorneys has experience making claims with insurance companies and we’re here for you. For a free consultation, call 1-866-INJURY-0. Our team of car accident attorneys put together the following four tips when making an insurance claim after a car accident. In nearly every insurance contract is a provision requiring that the insured (that’s you) cooperate throughout the claims process. 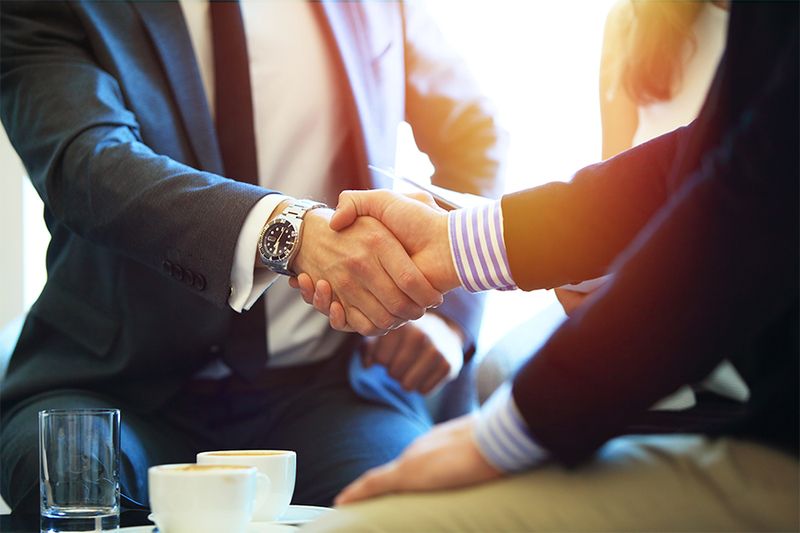 Cooperation is a good policy for a number of reasons, but this requirement can often lead to overreaching by insurance companies looking to use technicalities against you. One perhaps unfortunate reality of the auto insurance claim process after a car accident is that insurance companies will not overlook an opportunity to deny a claim based on a contractual or legal technicality to bolster the insurance company’s bottom line. When you combine this motive with the requirement that the insured cooperate, it always makes sense to have counsel with you in order to make sure your best case is put forward with strong advocacy. Within days of a car accident, a representative of the insurance company (usually an inside adjuster) will make contact with you in order to get a recitation of the facts. This is one of the most critical communications with your insurer, and it is vital that you not give a statement if you are still under the stress of the accident. Call us immediately before making a statement. Sometimes people might not realize that their ability to recount the accident so shortly after can be impacted by the emotional, physical and psychology toll the accident is taking on them. If statements are made to your insurance company this early in the process, they can and will be used against you if the insurance company feels they can deny your claim in good faith. It is also vitally important that in giving a statement, you not relay more information than is necessary. In this initial statement, “too much” often takes the form of speculation or conjecture. Avoid this. It is also worth noting that there is no requirement that your statement be recorded, and no statement should be recorded until you consult with legal counsel and have been adequately prepared. All insurance company employees are under heavy scrutiny when it comes to paying out insurance claims. This translates into a meticulous need to document every aspect of the aftermath of an injury accident. A large part of our jobs as car accident attorneys is to be fiercely diligent in the accumulation of this documentation. However, we often find ourselves requiring assistance from our clients in the form of accurate recollections of the accident. The mental impressions and thoughts of a victim are very potent, and the closer they were written in relation to that feeling, the more valuable they are. On the road to recovery, it is important to write down a daily log, including particular attention to milestones in treatment. No matter what the internet says, there is no formula for determining the value of a personal injury claim. Each case is profoundly unique, and the fact specific nature makes any general calculation inherently flawed. Often times, insurance companies will attempt to rush settlement basing their calculation on some computer algorithm (usually based on the colossus software). The problem with this is that you rarely know the inputs, and as a result, can’t be certain that the output is proper. Other times, an adjuster will attempt to “drop draft” a settlement. This usually takes the form of a small check in the mail asking that you cash the check and return the settlement and release. Don’t fall for this. Buyer’s remorse is the cardinal sin when your health and future is on the line. You should never settle a case without consulting a lawyer skilled at evaluating such matters. 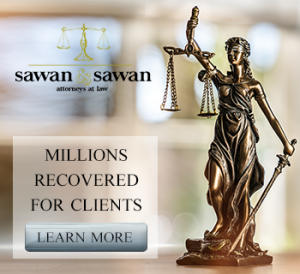 Our clients often express to us a profound sense that a weight has been lifted off of their shoulders once they know that when we get involved in their case, their only focus is to get better. We’ll handle the rest. Recovering to optimal health is hard enough without the rigors of proving your case. With this in mind, it is wise to put your injury claim in the hands of an experienced lawyer. Not just any lawyer. Ethics opinions are replete with examples of a victim of an injury hiring a lawyer who does not practice personal injury, and the results are unfortunate. Personal injury cases are governed by strict statutes of limitation, and depending on the case, can differ greatly from general practice cases. It is vital that you find a lawyer who knows the contours of personal injury law so that you are adequately protected.